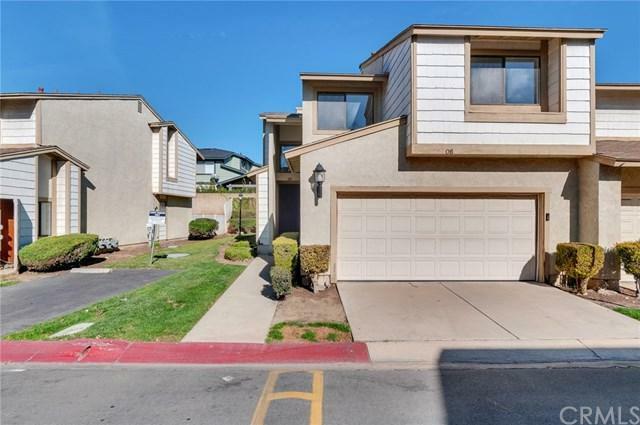 END UNIT IN PARK VISTA COMMUNITY HAS BEEN BEAUTIFULLY UPGRADED WITH STYLISTIC WOOD LAMINATE FLOORING, NEW CARPET & PAINT, NEW FIXTURES, ALL NEW APPLIANCES AND 3 UPDATED BATHROOMS. THIS FUNCTIONAL FLOOR PLAN OFFERS A SPACIOUS LIVING ROOM WITH VAULTED CEILINGS AND COZY FIREPLACE. LARGE DINING AREA OVERLOOKS QUAINT BACKYARD AND CONNECTS TO THE KITCHEN - HERE YOU HAVE PLENTY OF COUNTER AND CABINET SPACE. 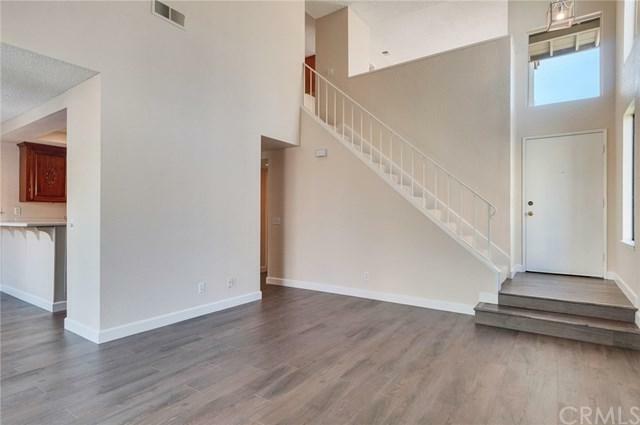 UPSTAIRS YOU WILL FIND GENEROUSLY SIZED BEDROOMS WITH A LARGE, OPEN LOFT - ALL WITH NEW CARPET. 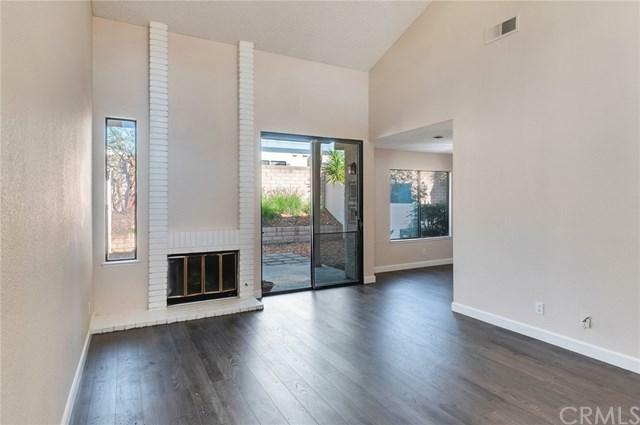 (POTENTIAL 3RD BEDROOM). THE MASTER BEDROOM HAS AN EN SUITE BATHROOM WITH W/I SHOWER, NEW VANITY, MIRROR AND LIGHT FIXTURES. THE SECOND BEDROOM HAS ACCESS TO THE HALL BATHROOM WHICH HAS BEEN SIMILARLY UPDATED, BUT DOES OFFER A TUB. ENJOY MORNING CUPS OF COFFEE IN THE PRIVATE BACKYARD OR A SUMMER SPLASH IN THE COMMUNITY POOL. 2 CAR GARAGE WITH DIRECT ACCESS AND CENTRAL HVAC INCLUDED. INFORMATION DEEMED RELIABLE BUT NOT GUARANTEED. 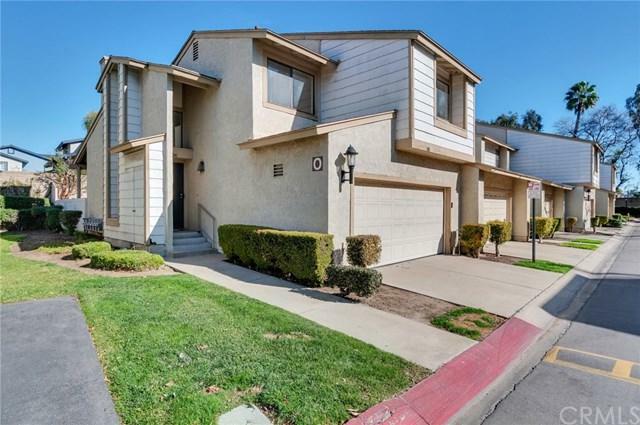 Sold by London Hopkins of Provident Real Estate.